I am very excited to coach my crew at the Arnold Classic. My Junior Super Squad competed a couple of weekends ago, and now it is time for my senior squad to throw down. This will be my 13th Arnold Classic, and I am just as excited. The Arnold Classic is a perfect example of The Barbell Life. The event has done a great job of pulling all the barbell sports under one roof with weightlifting, powerlifting, strongman, CrossFit, bodybuilding, and of course the list goes on. The Arnold Classic has more sports than the Olympic Games, and for sports like powerlifting the Arnold Classic is their Olympics. This might sound like an advertisement for the Arnold, and I guess it is. However, it is unsolicited, and I stand to gain zero profit. I just wanted to tell all of my readers that at 42-years-old I am still just as excited. The Arnold is where my idea for the Mash Strength Spectacular was born. The Arnold is simply a magical place where all the muscle sport heroes converge on Columbus, OH to do battle. The Festival is like a real live comic book that comes to life right before your eyes. This year, I get to perform a first. I will be coaching powerlifting and weightlifting athletes in the same weekend. I have members from my team competing everyday of the festival, and I pumped to coach them into battle. Once again, I am living a dream of mine by coaching incredible athletes from both sports. I believe that a key to my recent success is a deeper understanding of both sports. 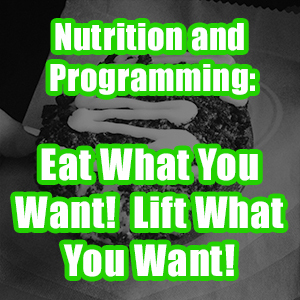 I have learned a lot lately from weightlifting that directly applies to powerlifting, and I have always used principles from powerlifting to strengthen my weightlifters. I am a good bridge to and from each sport, and I believe that athletes from both sports stand to learn a lot from each other. 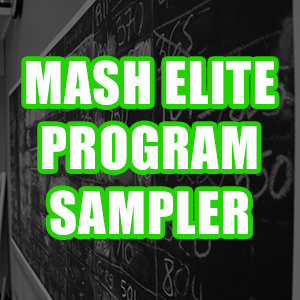 •	Identify and target muscular weaknesses to strengthen competitive lifts. •	Conjugate system helps to prevent plateaus, so change things up a bit to keep the body guessing. •	Allow time for GPP because improving work capacity will allow the athlete to train longer and recover faster. •	Practice the lifts that are important more often making the body more efficient at performing the movement. 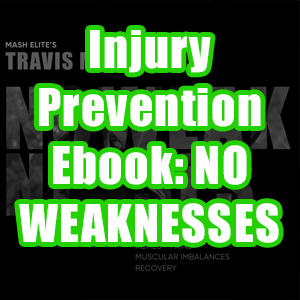 •	Total muscular balance should be sought after to maximize performance and prevent injuries. •	A cyclical approach to training volume works the best. This weekend if you are traveling to the Arnold Classic, don’t just walk around in amazement. I recommend that you take the time to ask questions and learn from all the different athletes. I am sure the bodybuilders could really impact strength athletes with nutrition advice. The strongman athletes could explain how the unorthodox implement training has affected their barbell movements. This weekend you have the chance to live the best textbook imaginable. Being unafraid to approach people and ask questions is the number one way that I have increased my knowledge of the strength world over the last thirty years. Yes, I read books, look up research, and listen to podcasts, but you can’t beat talking to the creators of this information in person. If you want to become a master of the barbell, you have to put yourself in situations to learn. We are beginning the planning stages of this year’s 2nd Annual Mash Strength Spectacular, which will be held again on Labor Day Weekend. The outdoor pic nic feel of the event makes it a great place to meet your favorite strength athlete or coach. Whether it is my event, the Arnold Classic, or some other event, make the time to get out, experience the event, learn from the people, and make lasting relationships. 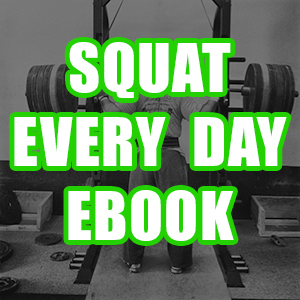 This is the key to success in the barbell world. You can have nine degrees and read a book per day, but nothing replaces experience and relationships. 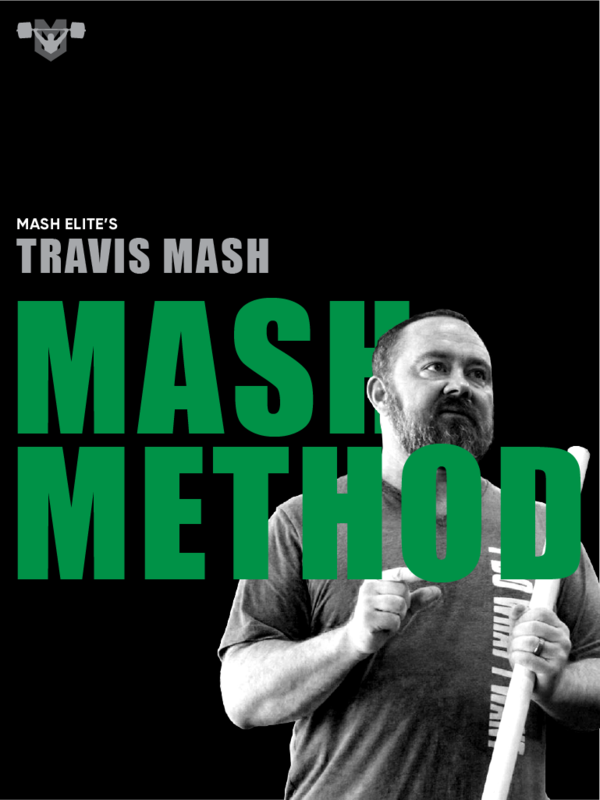 I hope to see you this weekend, and/or at the Mash Strength Spectacular.